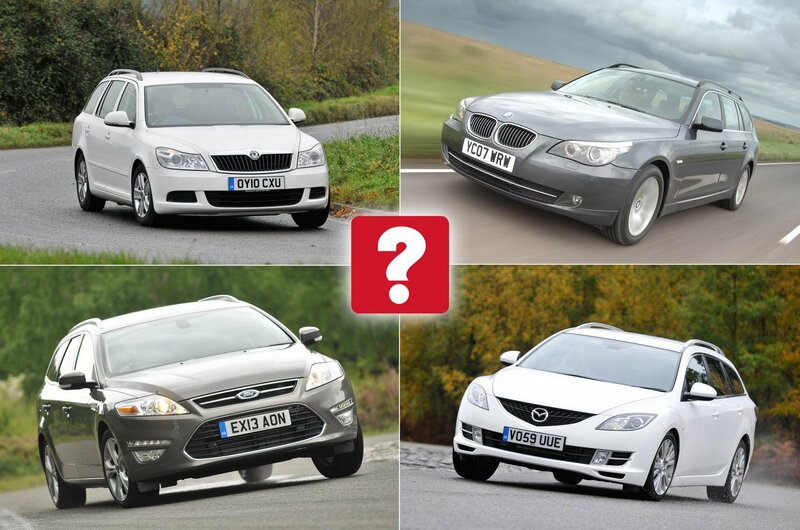 Best used estate cars for less than £5000 (and the ones to avoid) | What Car? For some, planning a long road trip with the family is an arduous task. 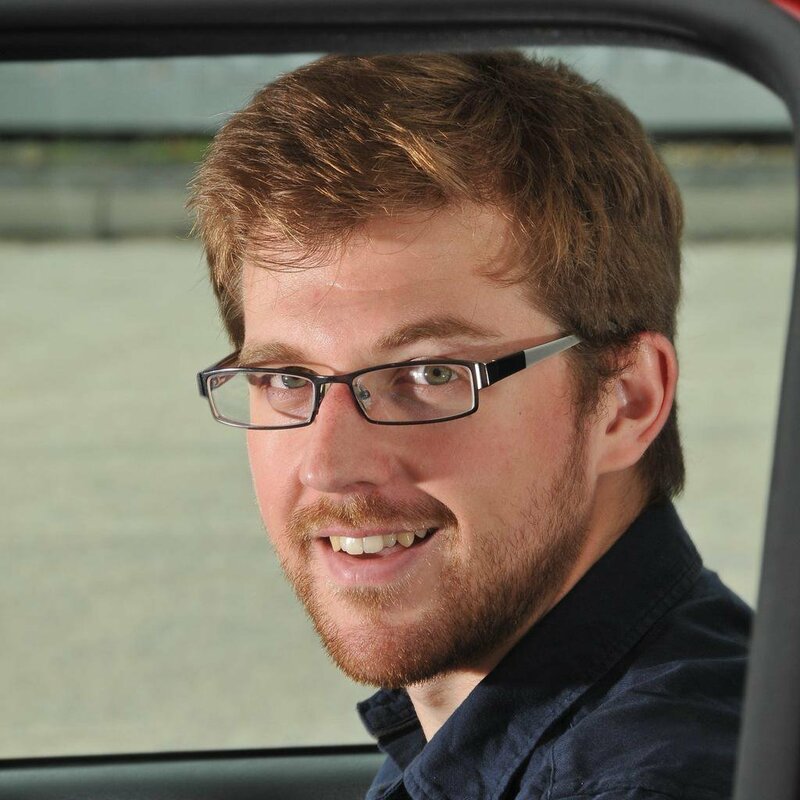 Cramming all those people and all that stuff into one small car isn't easy, after all. 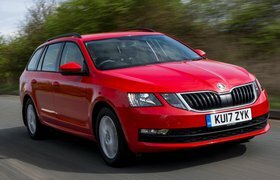 But for others, it's less of a chore - and normally, those are the people you'll spy breezing down the fast lane in a smart, sensible estate car. But money is tight and blowing it on something with four wheels isn't a move to be taken lightly. You need something that is good value, cheap to run and capable of hoovering up people and luggage, then transporting them to far-flung areas to see extended family – whether you want to or not. 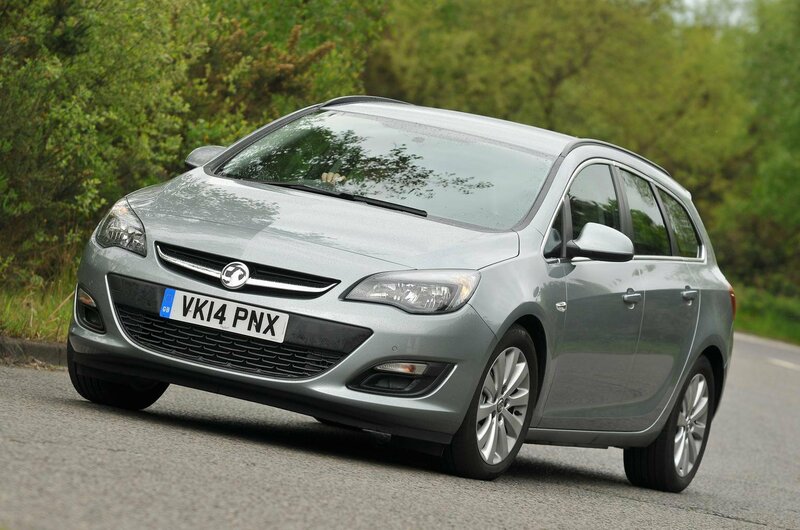 We feel your pain, so we’ve compiled a list of ten of the best used estate cars for less than £5000. Any one of the cars on this list should negate the annoyance of being repeatedly asked: "Are we nearly there yet?" 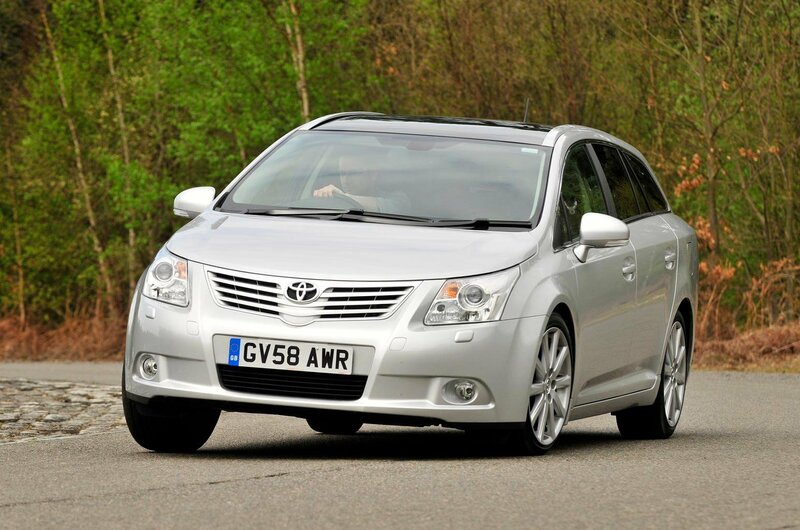 And of course, we’ve also included two load luggers that are more hassle than they're worth. Volvo is renowned for its estates and this Swedish wagon still manages to be an excellent used load lugger, despite its advancing years. Some rivals offer greater outright load space and the tailgate of the V70 doesn’t open high enough for taller people, but this car is very well made and has seats so comfortable you will find other manufacturers' perches lacking after you’ve experienced them. 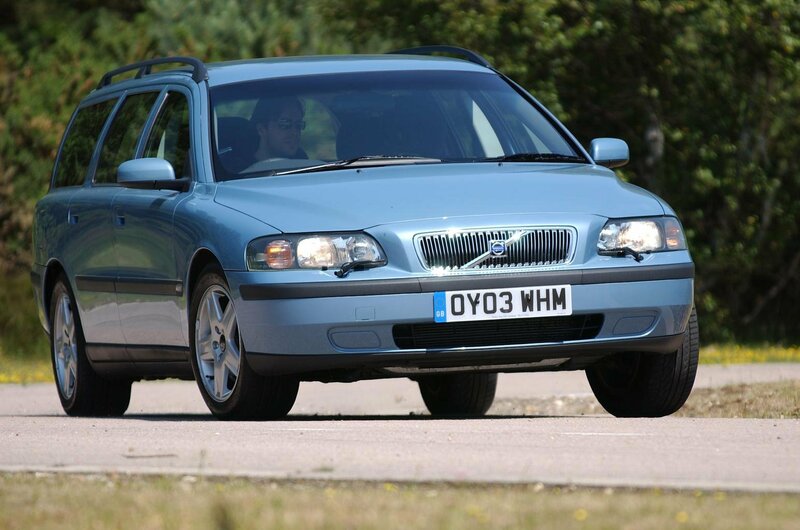 The V70 can be expensive to maintain, but Volvos tend to be able to cover huge mileages with ease, which helps to negate some of this cost.